The countdown is officially on for the Plano Balloon Festival! This will mark the 39th year of the 3 day event that begins at 4:00 pm on Friday, September 22nd at Oak Point Park, 2801 E. Spring Creek Parkway, Plano, TX 75074. 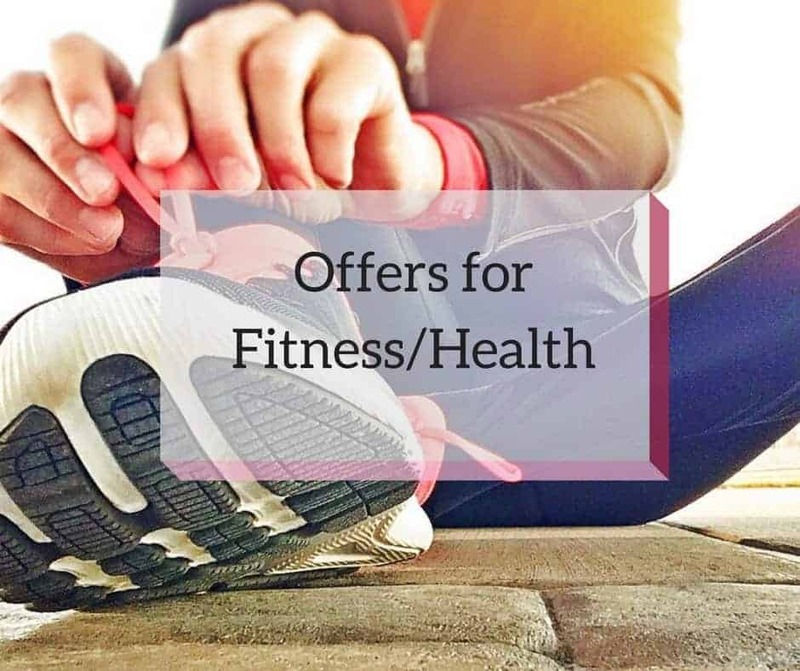 This is a total family-friendly event including the marathon and fun-run races. Come learn all about what’s in store for the fun weekend ahead for the InTouch Credit Union Plano Balloon Festival. When: Doors open 4:00 pm on Friday, September 21st at Oak Point Park. It also runs Saturday, September 22nd from 6am – 10pm and Sunday, September 23rd from 6am – 7pm. Tickets: You can pre-purchase your tickets or buy them at the door. All Plano ISD elementary students will get a complimentary ticket to get in free to the festival on Friday evening so check those backpacks! Ticket prices are $5 per person/$1 off for Seniors 65 and older, kids under 36 inches are free. Weekend Passes are available for $20. 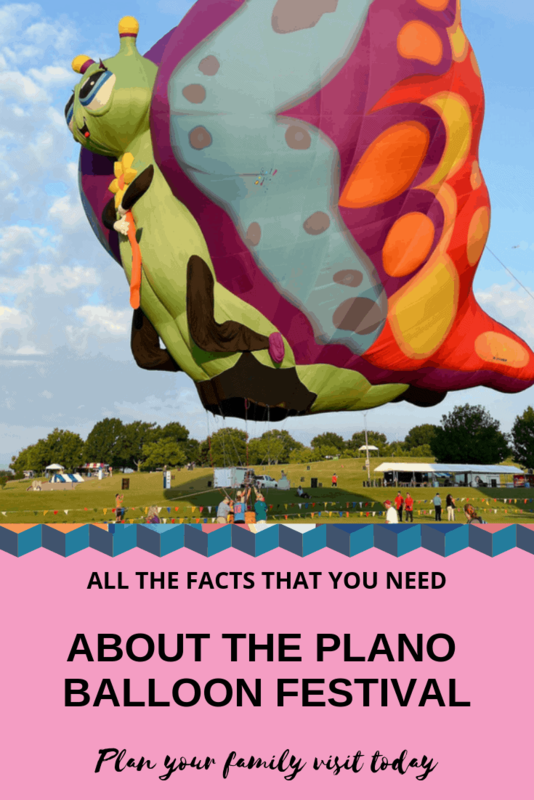 Events/Attractions: If you have never been to the Plano Balloon Festival, you are in for a real treat! This is one of Plano’s biggest event’s and it is so much fun! The biggest attractions are the balloons of course. 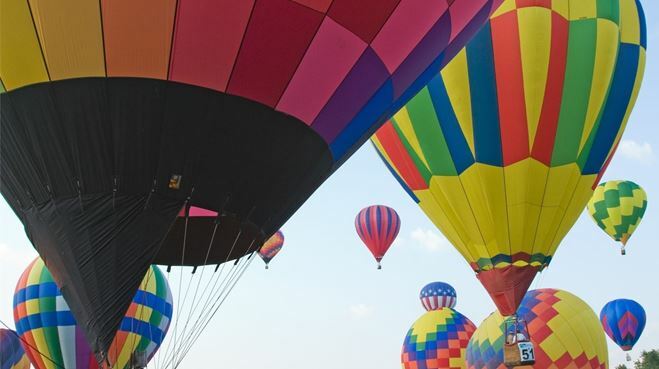 There will be 40 beautiful, colorful balloons lighting up and taking off into the sky 2x a day along with a fun ‘glow’ that happens each night. (This is fun for the kids!) The 12 featured Special Shapes that are participating this year include Joelly the Baby Bee, Betty Jean the Butterfly, Tomcat, Terry Mouse, Bimbo Bear, High Kitty, Peg Leg Pete the Pirate Parrot, Humpty Dumpty, Love Birds, Annie the Lady Bug, SpyderPig, and the always popular High Jack. FIREWORKS will go off on Saturday night!!! To top it all off Friday and Saturday evenings there will be a Balloon GLOW after dark that is a must see! Still looking for something for the kids to do there? Don’t worry? They have an entire area designated just for Kids, called Central Market Kids Zone Fun! This will include bounce houses, rides, and fun. Tickets and wristbands are available in the kids’ zone area for purchase. These rides and games are an additional cost to the festival. This event is very fun but it’s outside and is weather permitting. It can be very hot still in September so dress accordingly and plan to be hot! If it does rain the balloon events do get canceled. It will be crowded. Be prepared for crowds, bring your patience. You are not encouraged to bring pets! Coolers are allowed but they do have tons of food trucks and food vendors set up so plan to eat some yummy food out there! Bring chairs and blankets for picnic style and enjoy the evening. Wear comfortable shoes because you might have to park and walk far. Plan to have some family fun and enjoy this amazing event!! 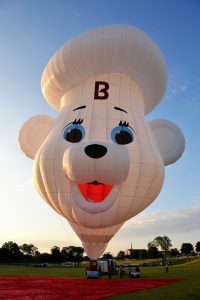 We’ll see you at the Plano Balloon Festival! How many days are left?? Previous Post Our favorite Nail Salons & Spas Next Post Visit State Fair of Texas With Kids & Save Money too! 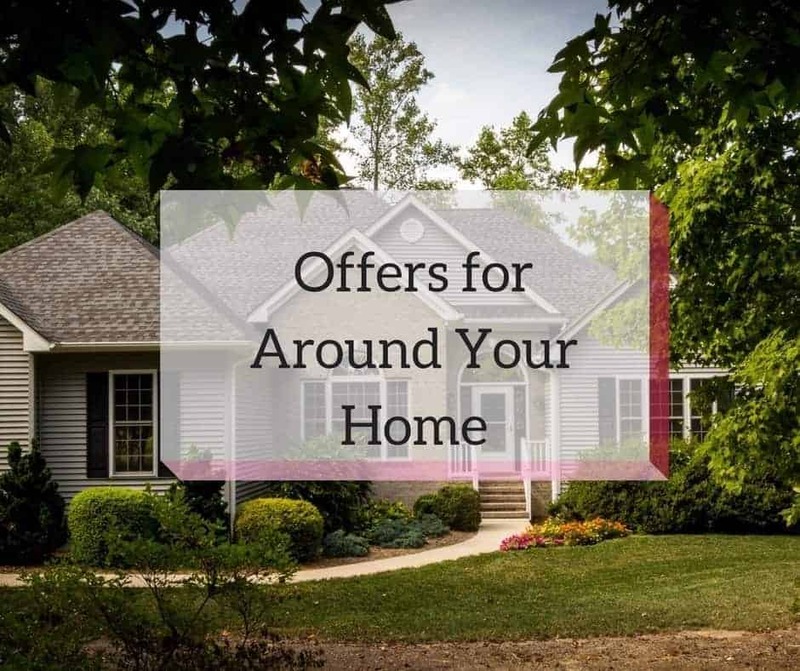 How much are the balloon and plane rides? 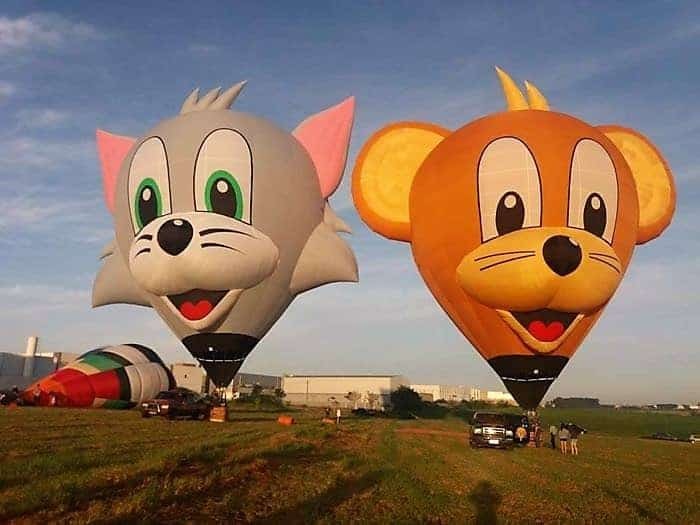 How old for kids to ride the balloon? Our own PLANO MOM, The Rev. Leslie Stewart, a former F-16 pilot, will be the official CHAPLAIN to the pilots at the Plano Balloon Festival. How neat! Thanks for sharing this!